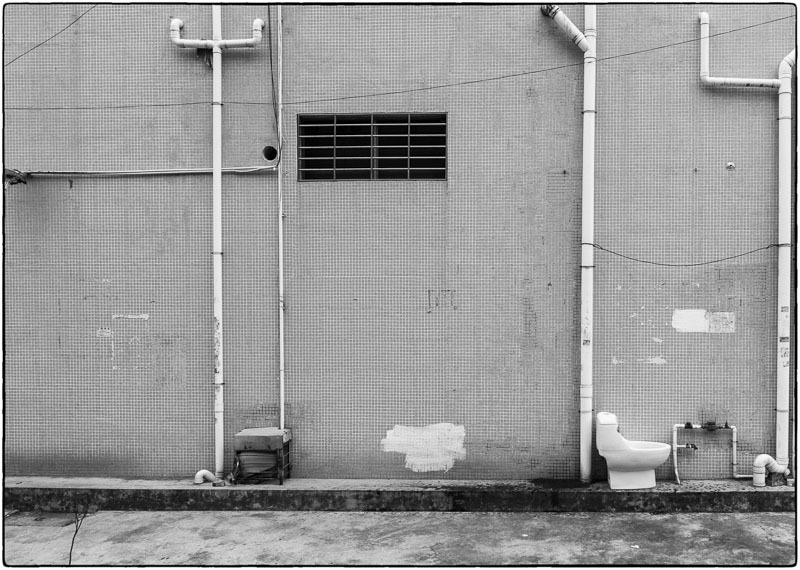 This hasn’t been a great trip for street photos because of the weather and a busy schedule. 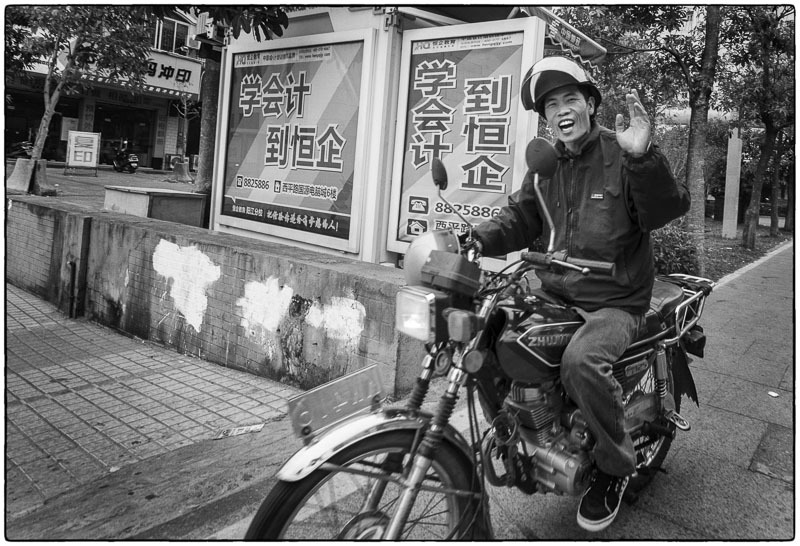 I got out for a few hours in Yangjiang to take these shots. 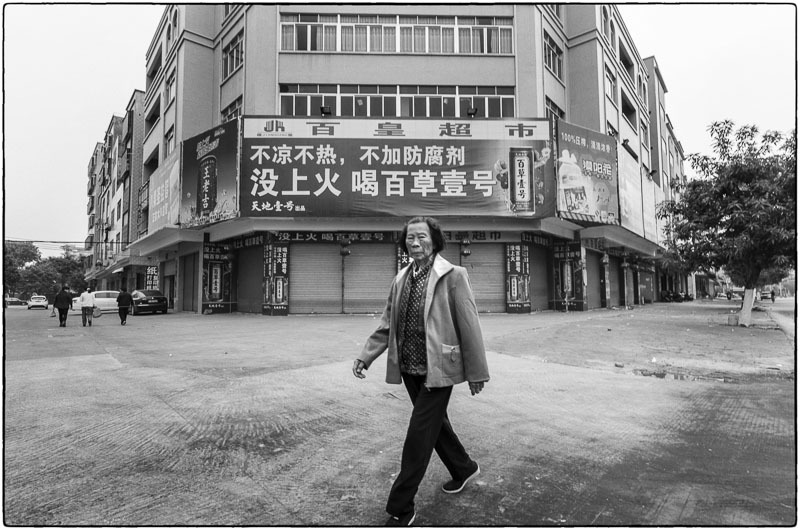 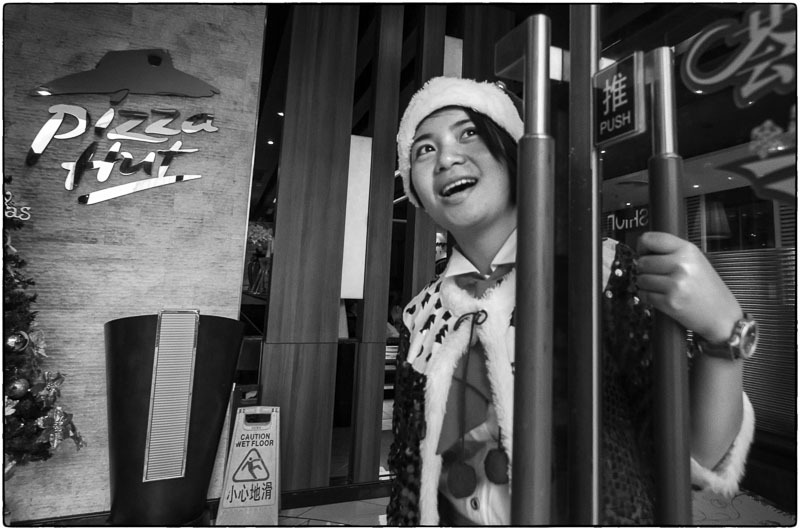 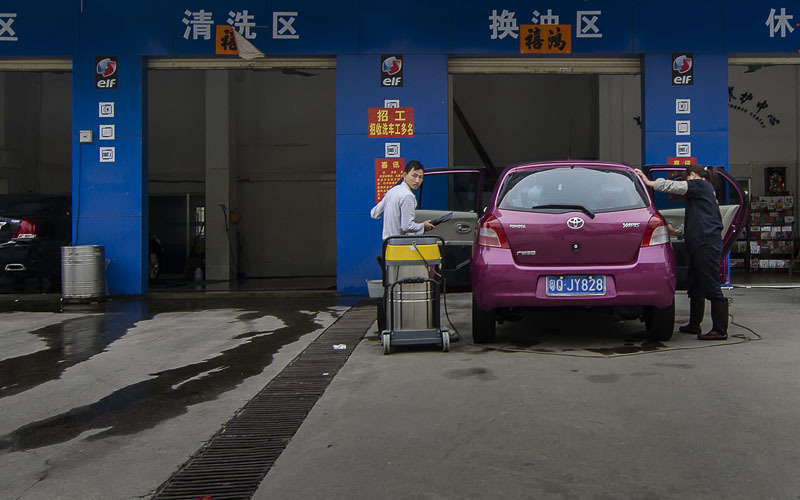 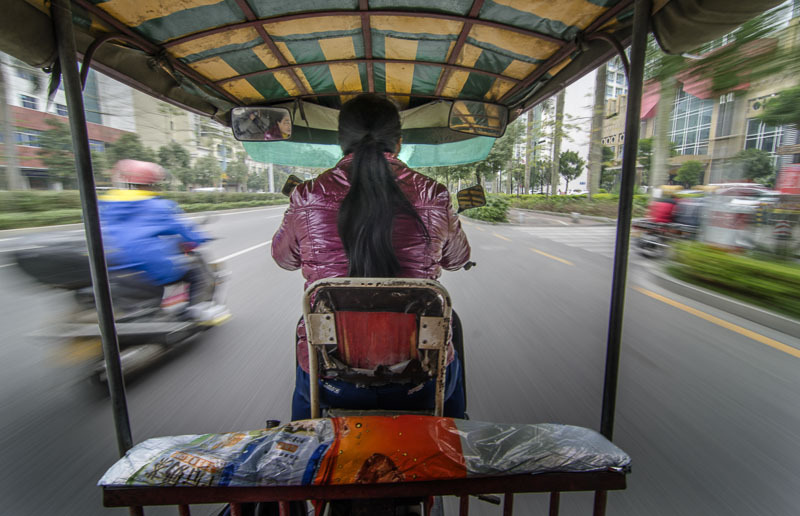 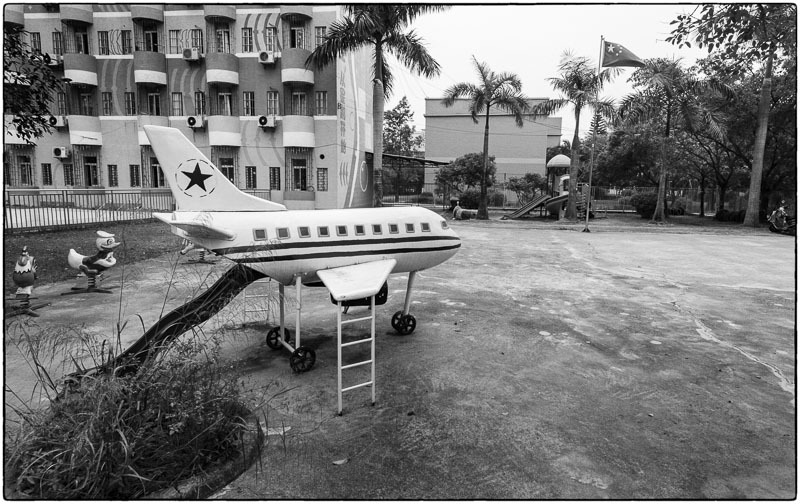 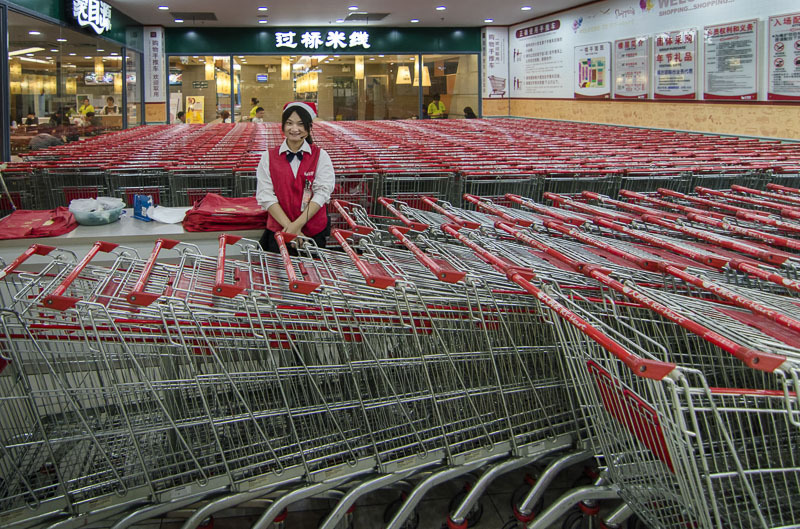 December 16, 2013 | Filed under China, Kids, Really great shots, Shopping and tagged with China, Old people, shopping, Street photography, Transportation, Travel.